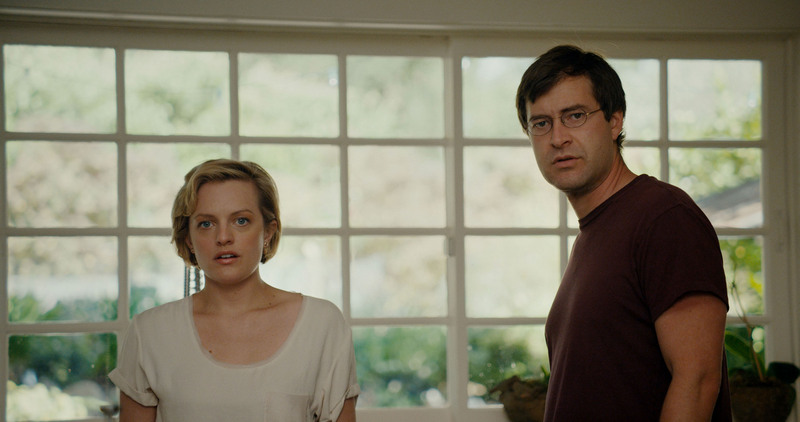 MARK DUPLASS and ELISABETH MOSS star in THE ONE I LOVE. ©Radius/TWC. 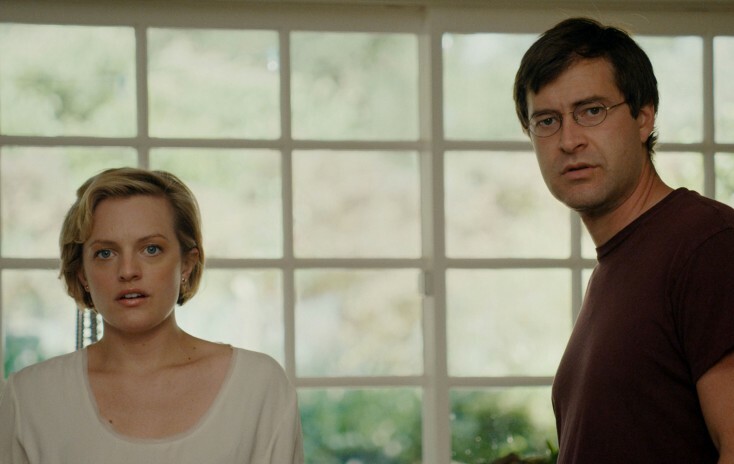 ELISABETH MOSS and MARK DUPLASS star in THE ONE I LOVE. ©Radius/TWC. 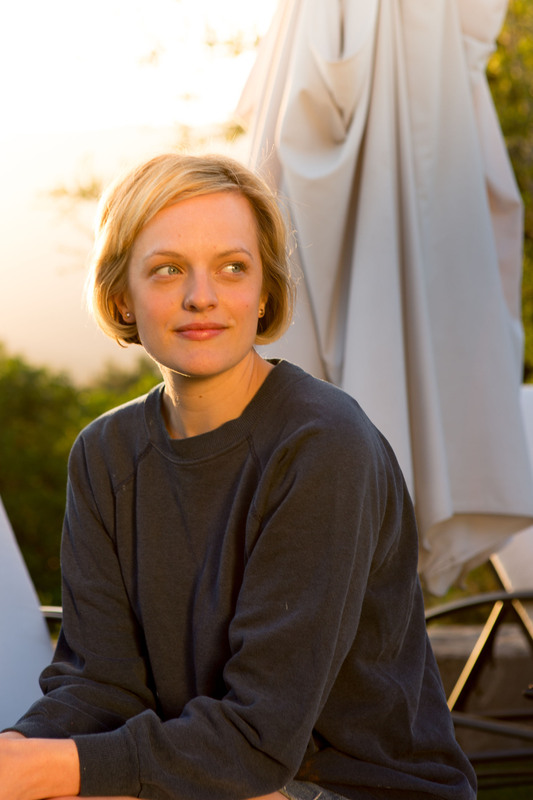 ELISABETH MOSS of THE ONE I LOVE. ©Radius/TWC.